The convenience of taking fully furnished apartments in Miami Beach has now been extended to yet another desirable location. With Montecarlo Miami Beach rentals, available through Miami Vacation Rentals all the convenience of a hotel stay comes together with the comforts of home. In Miami Beach, the location of an apartment can be a deciding factor in its level of desirability. 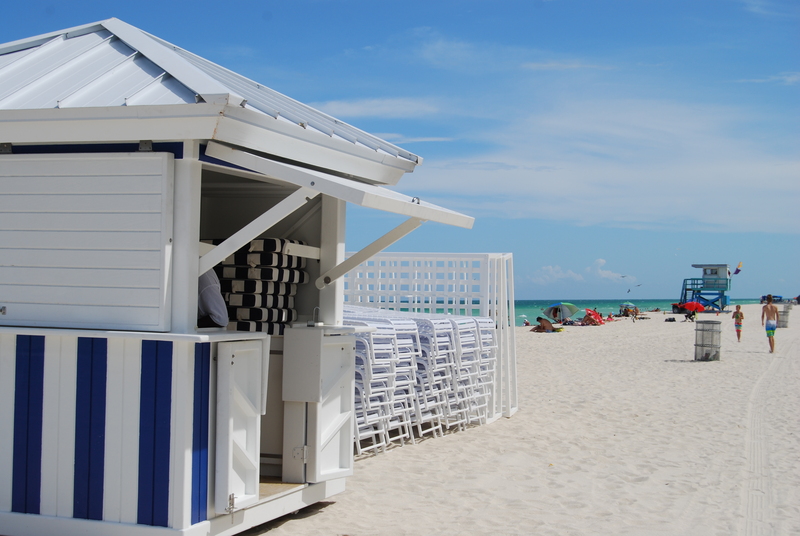 Montecarlo Miami Beach rentals are located adjacent to some of the most beautiful beachfront available in the area. However, stunning natural beauty isn’t the only perk these Miami Beach furnished rentals has to offer tenants. It’s also an easy distance to shopping, dining, and entertainment opportunities for which the area is famous. The Monte Carlo building offers guests a number of sumptuous perks. Miami Beach apartment rentals draw from only the best properties in the city. Each guest in need of assistance may call on the 24-hour concierge service. The property offers generous storage space for any guest requirement, and also caters to a healthy lifestyle with two swimming pools, a spa and Jacuzzi, and a fully fitted exercise center. Direct access to the beach also means that every guest can enjoy plenty of time in the surf and the sun. Miami Beach furnished rentals aren’t only situated ideally for shopping and dining or enjoying the splendors of nature. Each apartment is designed to meet the living needs of guests as if they were truly at home. Ten foot ceilings throughout allow air to circulate freely, and Italian tile in the kitchen and bathroom will stay as cool as it is fashionable, even in the worst heat wave. Take in the incomparable views of either the intercontinental waterway or the vast ocean vistas. Cook for yourself in the fully equipped European kitchen. But even if your stay isn’t all play, Montecarlo Miami Beach rentals will still fit the bill. Complimentary WiFi, local calling, and available satellite TV make working in the fair city of Miami easy. These Miami Beach apartment rentals are ideal. Both the highly desirable location of the Monte Carlo and the attention to the details of comfort and convenience found in every apartment on the property make living and working in Miami as easy as working from home.